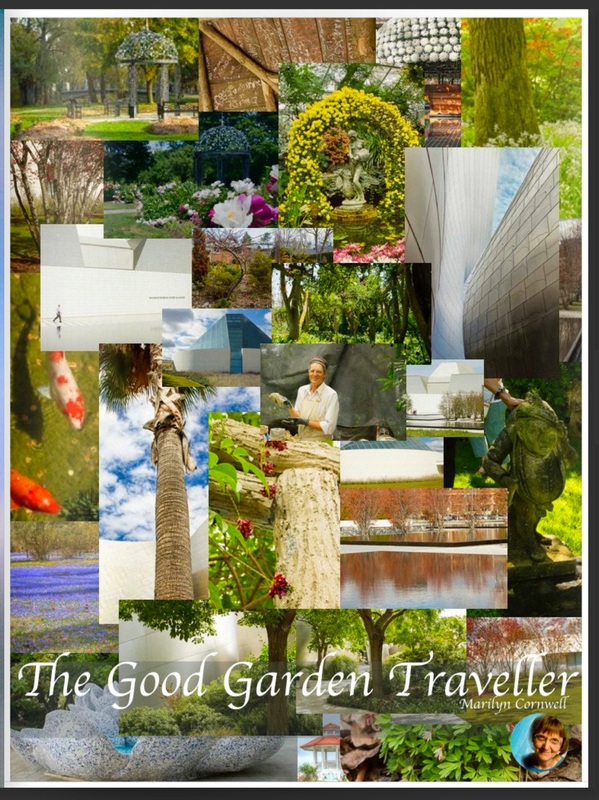 I contribute to an e-zine on a regular basis and this month's issue has a feature article and one of my images on the cover. 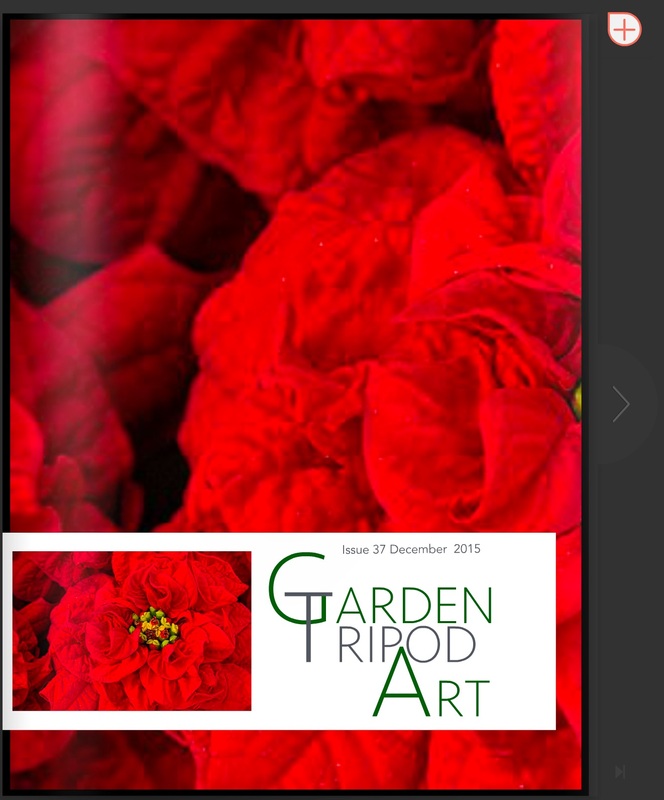 You can find the article in the December 2015 Issue of Garden Tripod Art. I hop you will hope over and take a look.